Apple Investigating Reports Of iPhone X Call Delay Issue, Are You Affected? Apple has confirmed that it is investigating a small number of complaint cases pertaining to iPhone X, with Apple now acknowledging that it is investigating the issue. 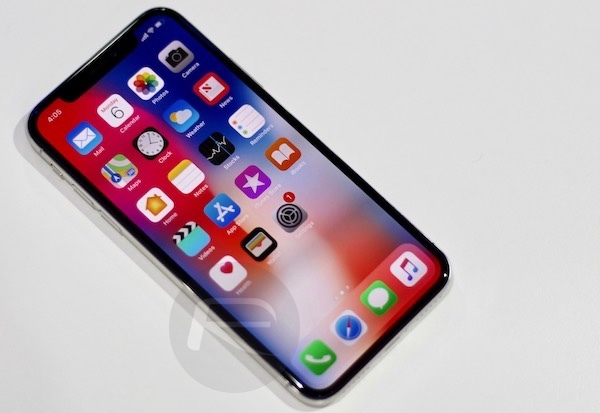 Multiple iPhone X owners have been taking to various support and forum communities – including Apple’s own – to suggest that incoming calls fail to turn on the display of the device for a period of up to ten seconds. Although users are aware that an incoming call is currently being received by the device due to the audible tone or vibration mode, the screen doesn’t become active for a prolonged period of time, which means that in some instances the device owner is unable to physically accept or reject the call. This doesn’t appear to be a brand new problem, with certain device owners complaining of the issue this year, but with complaints also going back to November of 2017 when the device was actually launched. Most of the complaints seem to confirm the same type of unusual behavior by suggesting that the call is actually received by the handset but the on-screen interface which affords the user with the ability to interact with the call is displayed with a significant delay. That delay not only promotes confusion and frustration, but also results in calls being repeatedly missed. It’s worth noting that this appears to be a very limited issue affecting a tiny amount of iPhone X owners. With that said, the complaints have been taken seriously enough by Apple to warrant the company applying the resource to try and get to the bottom of the problem, which will likely result in a fix being issued with a future version of iOS, probably in the form iOS 11.2.6. That investigation will likely involve Apple getting in touch with affected consumers to try and gather data from their devices to try and see if they can pinpoint similarities. Once the problem has been identified, a fix will be put in place and issued. This isn’t the first time that Apple has had to deal with complaints about iPhone X and its performance. It’s a problem that consumers could do without, but it’s reassuring that Apple is reacting to resolve the problem. Kodi 17.7 Download: Will We See It, Or Is Kodi 18 Final The Next Release? I’ve had an issue when I’m listening to music then try to make a facetime audio call using the button on the headphones it’ll sometimes crash my device. I’ve had it happen 3 different times, weeks apart.